When I joined Rolls-Royce and Bentley Motor Cars in 1998, the strength of the image of the Rolls-Royce brand was overpowering; and overshadowed that of Bentley. Unsurprising really, because Henry Royce’s life’s quest was to ensure his cars were known for one thing – superiority. He sought superiority in design, engineering, manufacture and performance. 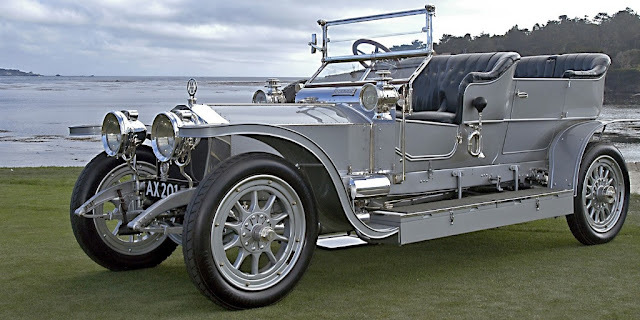 By today's standards the cars might be considered ungainly, and old fashioned, but back in the day their image of solid craftsmanship, and excellence in quality was, at the time, unsurpassed. This is why the image of Rolls-Royce has inspired thousands of car enthusiasts around the world to treasure, acquire, and restore individual Rolls-Royce cars to reflect the quality the founder imagined. 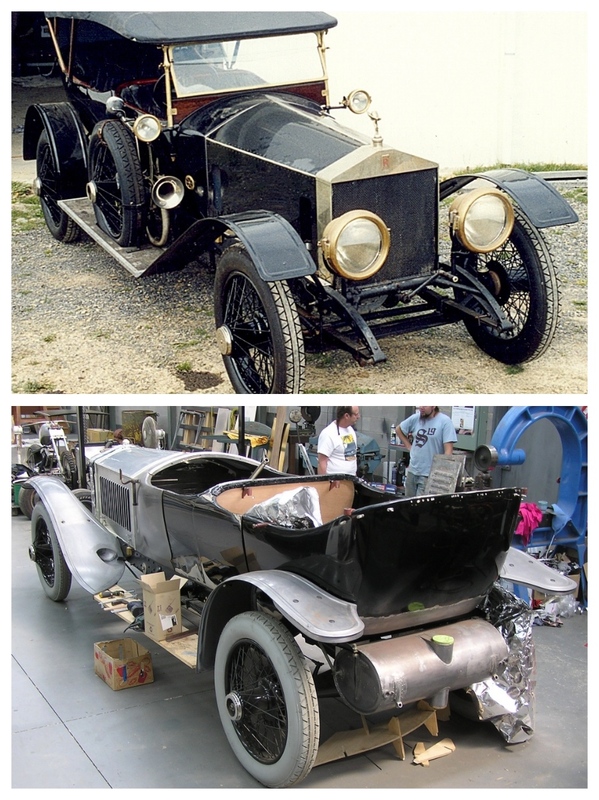 One of my good friends, David Berthon, has owned a 1913 Rolls-Royce Silver Ghost for more than 16 years, and in 2004 embarked upon a full restoration of the car. Like many cars of this era they all had stories to tell. The fact that Rolls-Royce delivered just a ‘chassis with powertrain’, and bodies were built by independent coachbuilders, means this Rolls-Royce enjoys a chequered history. In 1913 its British owner made it available to the British armed forces, and it saw war service in Berlin, fitted with various bodies. 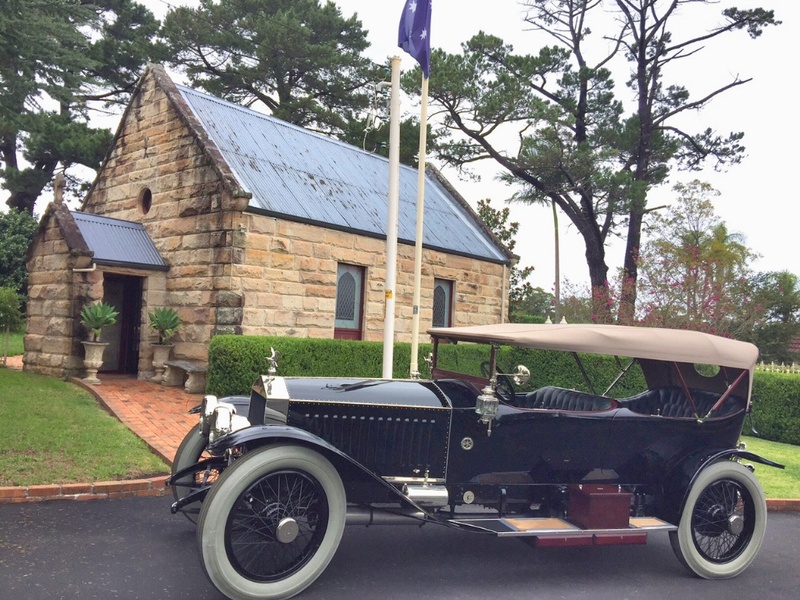 After the war it was auctioned by the War Office in 1919, then shipped to Australia in 1928. It has been, at various times, a tow truck, a tourer, a shooting brake and finally as a mourning coach for a funeral home. David Berthon decided a full-blown restoration was the only way to bring the car back to its original glory. This Rolls-Royce is one of only 188 cars made of its type. It is known as a London-to-Edinburgh Continental – after a famous factory test car established a record between the two cities, by completeing a trial where it was only driven in top gear, for the entire journey! The gearshift 'gate' was sealed by RAC officials in London. 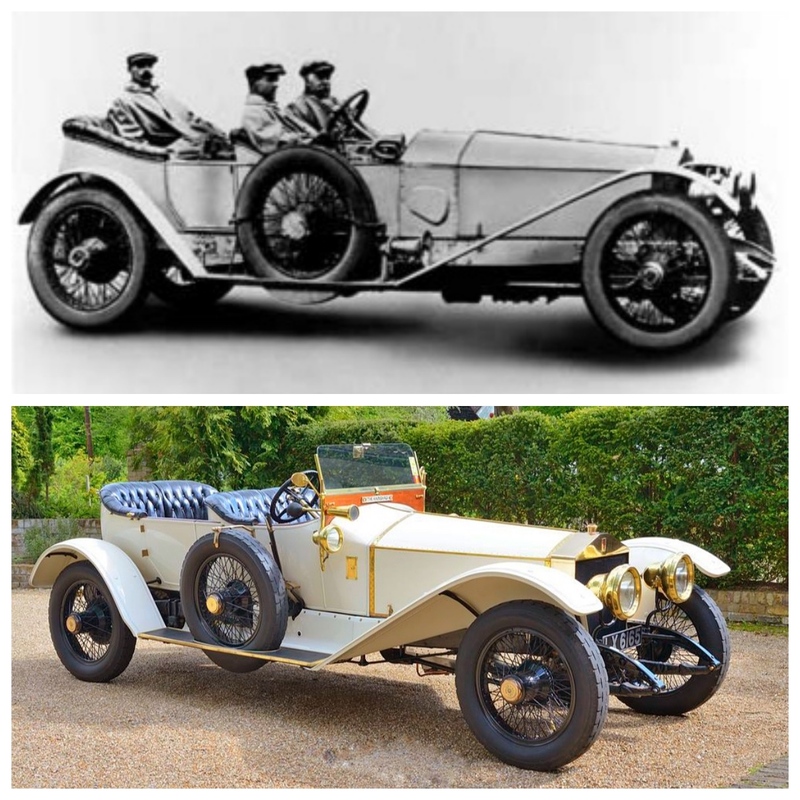 David's 'Continental' has a rare four-speed gearbox, and its technical specification is identical to the car which won the 1913 Spanish Grand Prix. 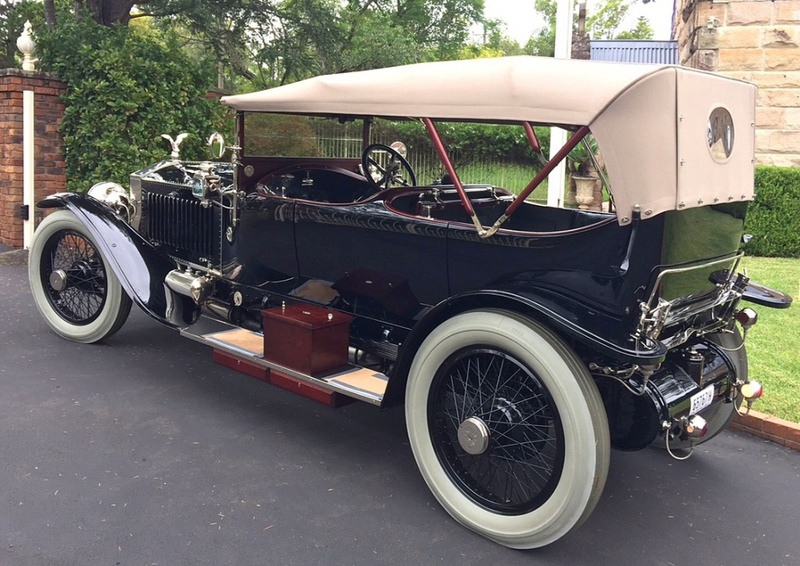 This beautiful example of an early ‘sporting’ Rolls-Royce is now one of only six of its type left in the world, and would surely win its class if displayed at Pebble Beach. Kept in the worthy stone garage?